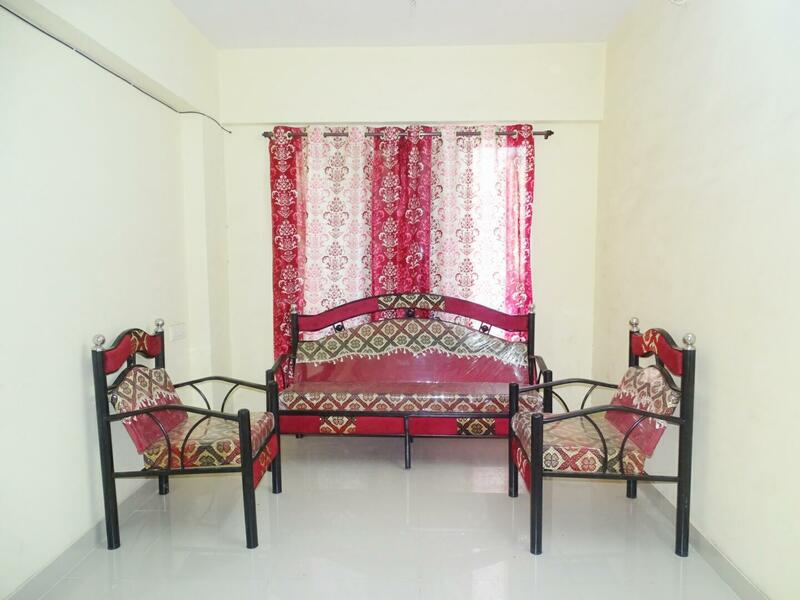 Looking for a charming 1 BHK semi_furnished flat house for boys, girls, and family at an affordable price in Airoli, Navi mumbai? Then, this is right one for you. This house has a floor size of 500 sq.ft which features one bedroom and one bathroom, priced at ₹23500 for full house. This house features Washing machine, Fridge, Sofa, and Tv and more. You need to put down an initial 2 months’ security deposit of ₹47000, it is great value for money. Book now before somebody else does!